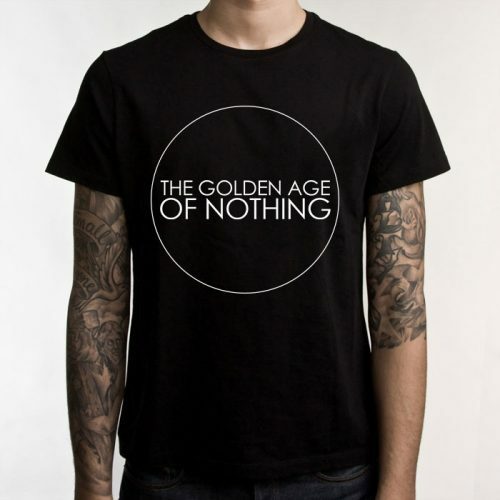 Black T-Shirt featuring Nothing Circle Design with band logo. Black T-Shirt featuring NOWT Design with band logo. 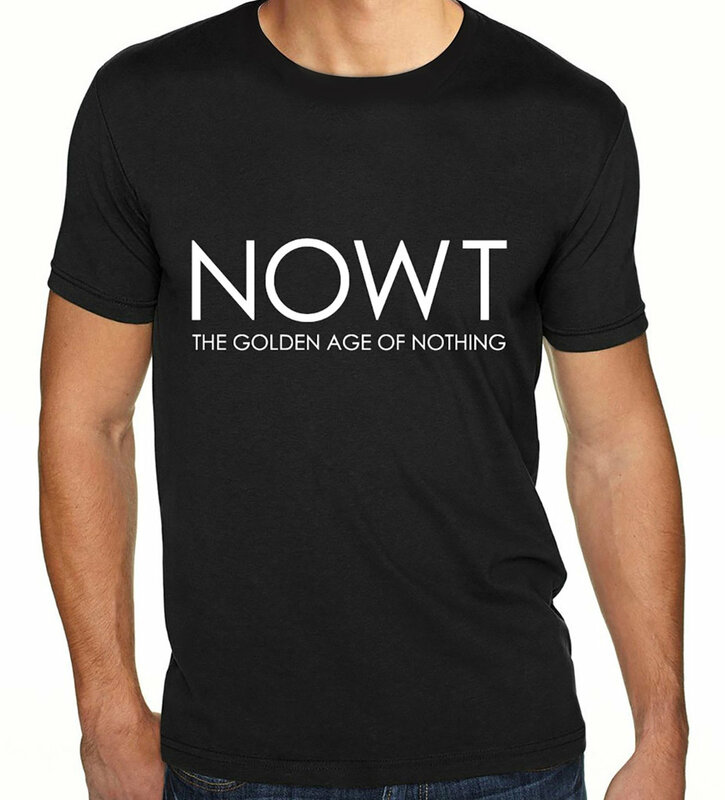 Printed on high quality Fruit Of The Loom shirt.